Best Legit Link Shortening Sites - CarseNoodle :: A Blog About Blogging And Earning Money Online. In every method to earn money online, the main problem we face is finding legit sites. Not all the available earning sites are legit. That is the reason many people think online earning is a scam. The result of this, it's getting hard to get referral or visitors from Facebook, the largest social network. You are lucky that I am here to share the sites which I used and found legit. In this post, I am sharing some legit URL shortening sites that pay good amount. You can use one site that you like the most or you can use all from the list. 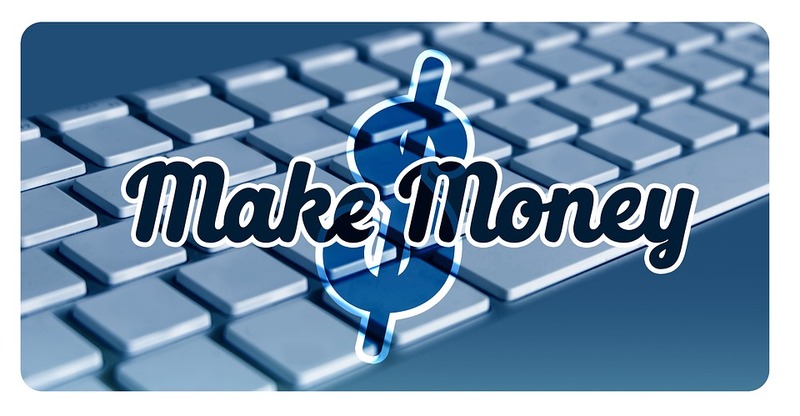 To know how to earn money from link shortening sites you can read my previous article - How to Earn Money Online Using Link Shortening Sites. Below is the list of best link shortening sites. This is a new and highest paying URL shortener. You can earn $20 for 1000 unique visitors. The minimum amount you can earn for 1000 visitor is $3.40. The lowest amount you can withdraw from this site is $1 using PayPal, Perfect money or Payoneer. You can also earn 20% of lifetime earning from your referral. The oldest and most trust URL shortening site that still paying. To earn money from this site you need to sign up for an account. After that shrink or shorten your link using their service and share it. You will be getting paid for every visitor that redirects to the link you shared. The payout rate varies depending upon CPM rate. You can earn at least $5 dollar for every 1000 unique visitor to the link. You can also earn using their referral program. The earning from the referral is 20% of lifetime earning of referral publisher and 5% of every advertisement the referral buy. Their minimum cashout limit is $5 and you can use your PayPal or Payza account to get the payment. This site is same as the Adf.ly and a good alternative to it. You can shorten your links using this site and share to earn money. The minimum payout for this site is $5 for PayPal and $20 for Payoneer. You can also earn 20% of lifetime earnings of your referrals. This is a link shortening where you can earn $2 for every 1000 visitor. The payment is low but the site is good and promising. Like the other site, it also has a referral program. You can earn 20% of lifetime earning of your referral. The minimum payout is $5 using Paypal or Payoneer. This is a small list but I am working on it to find more legit sites. I will update daily for legit sites. For any question or suggestion, you can comment below.